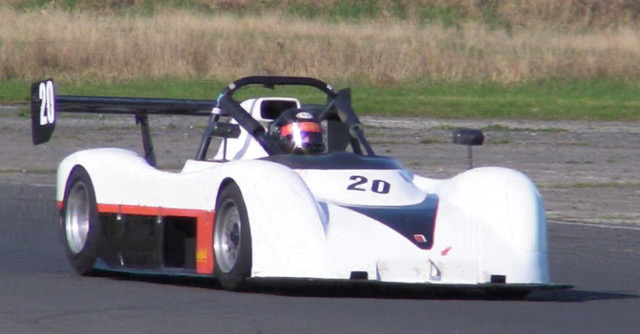 This Saturday 30th March sees the beginning of the motor racing season at Kirkistown Circuit in County Down. The Five hundred Motor Racing Club of Ireland, who own and promote Kirkistown Circuit, have dropped the entry fee to a donation of £10 per person, over 15 years old. All of the gate receipts will be given to Air Ambulance Northern Ireland. This meeting is unique in that Touring Cars or Saloons, as they are sometimes known, will take central stage. 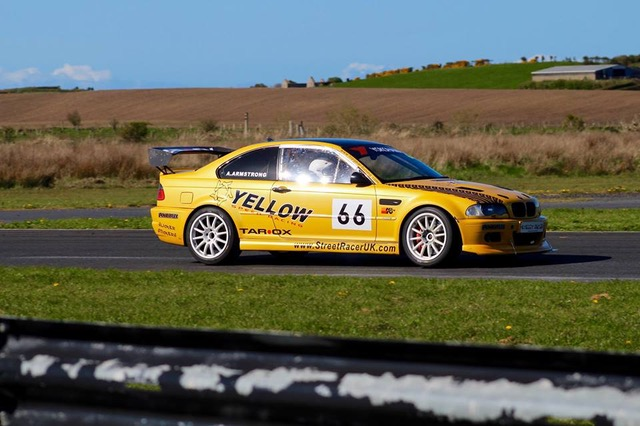 The ITCC are visiting and will combine with Kirkistown Saloons. At the time of writing, 27 cars are entered for 2 races. The maximum grid size is 32. In place of Jason Plato, Colin Turkington and Ash Sutton in the BTCC we will have Andrew Armstrong from Downpatrick (BMW), Ulick Burke from Athlone (Honda) and Robert Savage from Kells (Honda). Jay O’Reilly from Navan will have a rapid Honda Civic in contention, as will Ciaran Denvir from Downpatrick and Stephen Potter from Newtownards. Martin McDonnell, from Belfast, makes a welcome return after an absence of a few years. This time he is in a rather potent Subaru Impreza. Martin Duffy, from Shankill, shadowed Andrew Armstrong last season but his BMW has had a complete rebuild, including a more powerful engine, so he will be at the sharp end as well. From a casual spectator’s point of view, these cars resemble the models that can be seen on our everyday roads. Yes, they are racing cars but they have a relevance to road cars and thus, can evoke great support from trackside fans. If you only attend one race meeting this year, this is the one it should be. 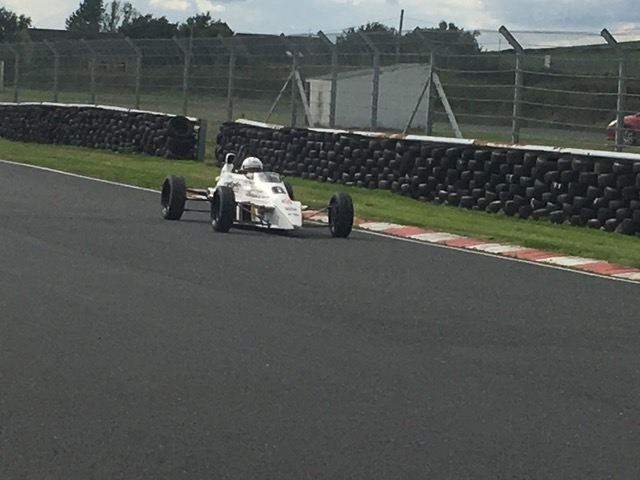 The rest of the programme includes the Dawson-WAM N.I.FF1600s. This is the richest club championship in these islands, thanks to Dawson-WAM. There is a total of £10,000 available in prize money over the season. Last year’s championship winner, Matt Round-Garrido has moved on to fresh pastures but his two closest rivals, Randalstown’s Alan Davidson and Ballymena’s David McCullough are set to do battle again. Stephen O’Connor, from Naas, will be keeping them honest while in the Pre-90 class, Andrew Blair (Ballyclare), Henry Campbell (Ballymena), David Nicholl (Markethill), Jim Campbell (Bangor) and Allan McBurney (Newcastle) will have a tight battle. The Roadsports class is interesting this year. Last year’s champion, Mike Johnston, has sold his car and has nothing entered. His nemesis, Jim Larkham, from Newtownabbey, is entered with his Radical PRO6. However, Paul Conn, from Lisburn, made great strides in his Crosslé 47S in 2018 and Jim may not have it all that easy. At the time of writing, there is a good field of 10 Roadsports. Formula Vees are always an entertaining class, with often six or eight cars battling for the lead throughout the race. Anthony Cross (Bohernabreena) should be at the sharp end in his Sheane FV94, as should veteran Paul Heavy in his Leastone JH004. This year sees the introduction of a new class at Kirkistown for Mazda MX5s. David Cousins, from East Engineering, has been the founder. This time, there will probably only be four out but these include David, himself, Nutt’s Corner girl, Eórann O’Neill, who finished 3rd in the Fiesta Championship last year and Craig Brown, also from the Fiestas. We are reliably informed that Jim Kennedy and his son, both from Dundalk, will be ready for the April meeting. The MX5s will run concurrently with the Fiestas. Mark Stewart, who was second in the Championship last year, Desi McGlade and Michael Mulholland are all entered. Once again, just to emphasise, the Touring Cars will be a spectacle and your £10 entry will go to Air Ambulance Northern Ireland. Qualifying will start at 9:30am and racing around 11:30am. Timings are subject to change. There are full catering facilities and great spectator vantage points around the circuit.